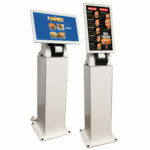 Install a Unytouch 15-inch Rear-Facing LCD Monitor for a smooth point-of-sale customer experience. This customer-facing monitor has an easy-to-use touchscreen covered by tempered glass to reduce the risk of breakage. 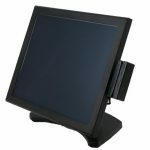 Add a Unytouch 15-inch rear-facing LCD monitor to your checkout area to provide customers with easy-to-access information about transactions.. 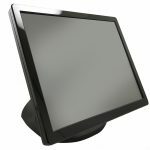 Install this VESA-compatible monitor on standard VESA mounts. 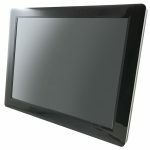 The 1024 x 768 resolution on this LCD monitor from Unytouch provides a clear display for reading text and viewing graphical content. 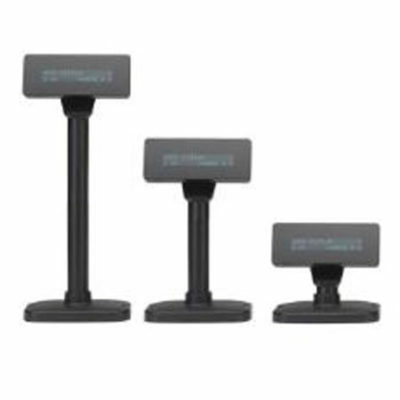 The 15-inch size is large enough to see easily while still being small enough to avoid taking up too much space in your sales area. Shared dynamic video. 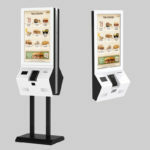 Use your point-of-sale computer to stream video content to pull customers in and keep them interested in your brand. 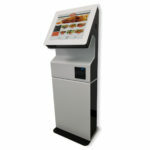 The optional (U41-T150DR-SBL C) touchscreen provides more options for customer interaction. 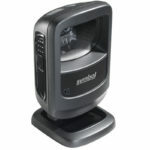 Connect his customer-facing monitor to your regular checkout system so that customers have visual access to transactions in real time as they occur. 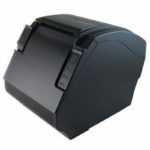 This provides extra support for older customers or customers with vision problems who are not able to easily view the regular cash register display.